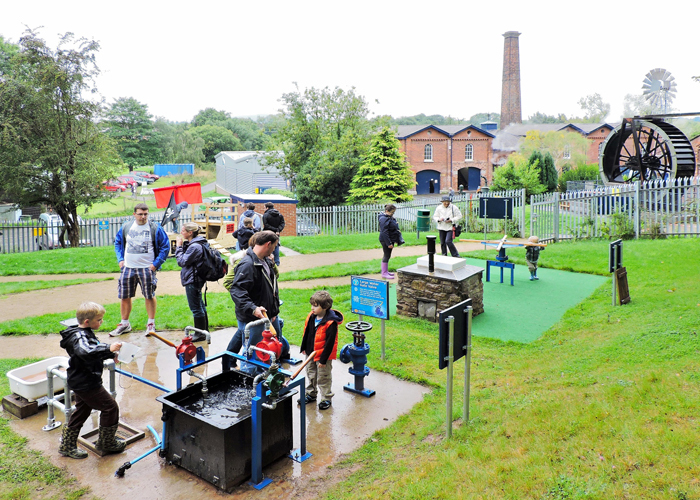 Ten years on from the first idea and after two years detailed design and sheer hard work the Noel Meeke Heritage Water Park came to fruition in 2015. 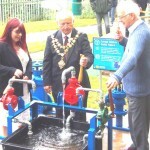 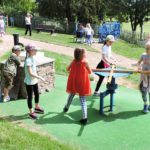 It was officially opened by the Mayor of Hereford, Councillor Charles Nicholls, on Museum Gala Day at the end of July. 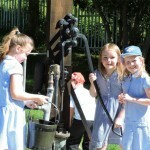 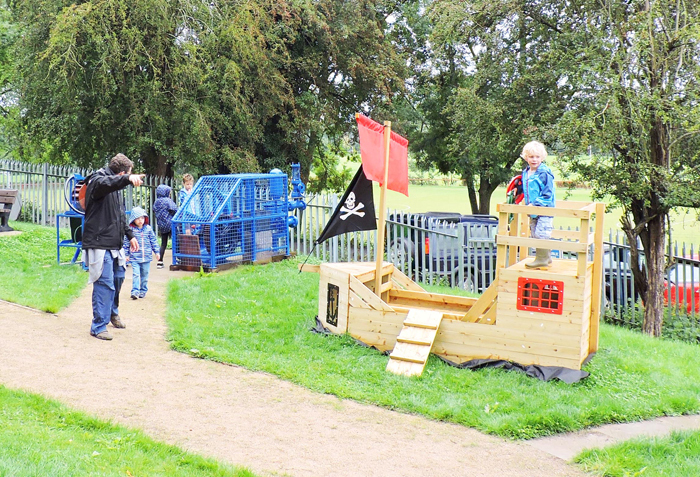 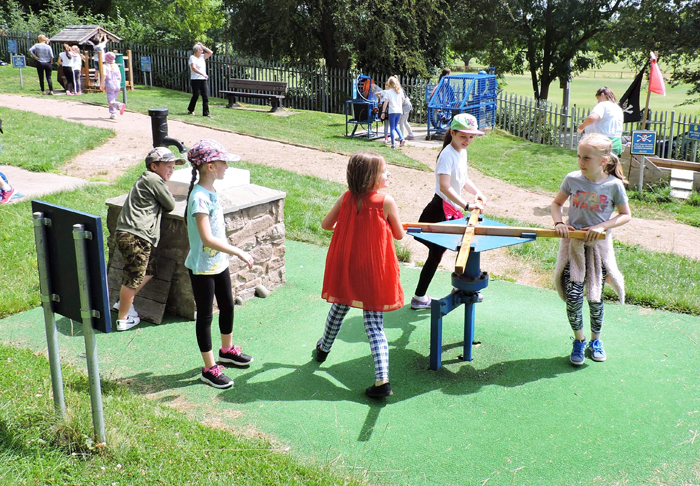 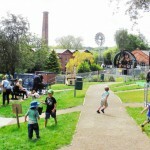 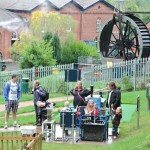 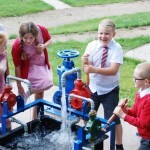 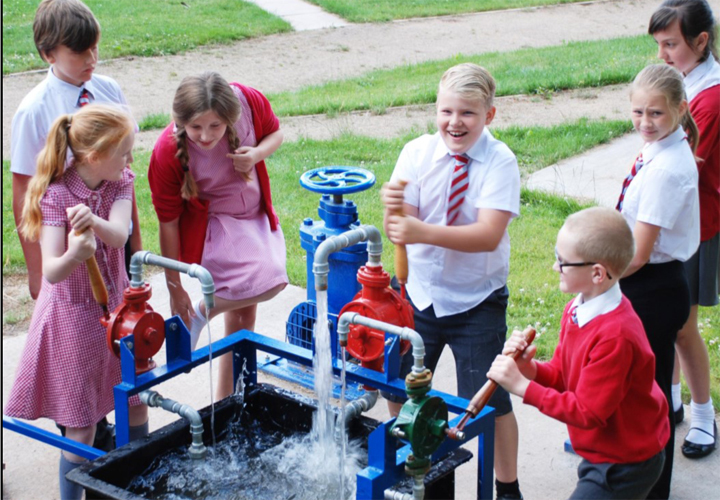 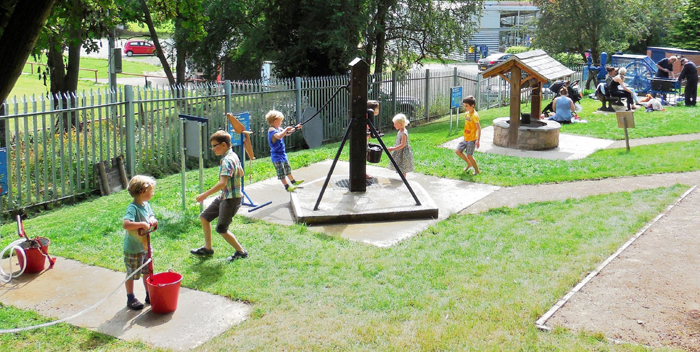 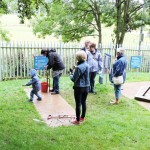 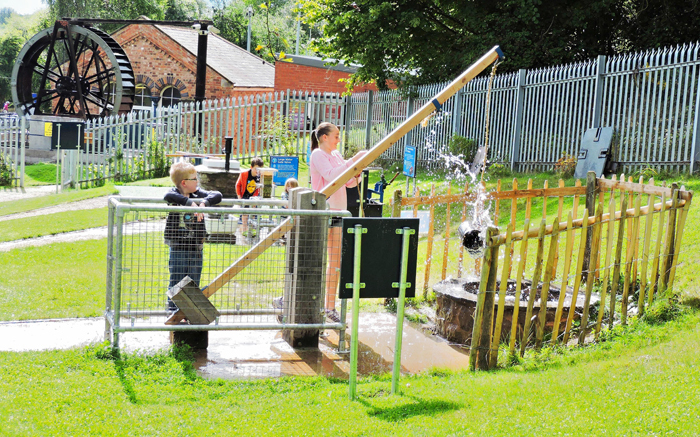 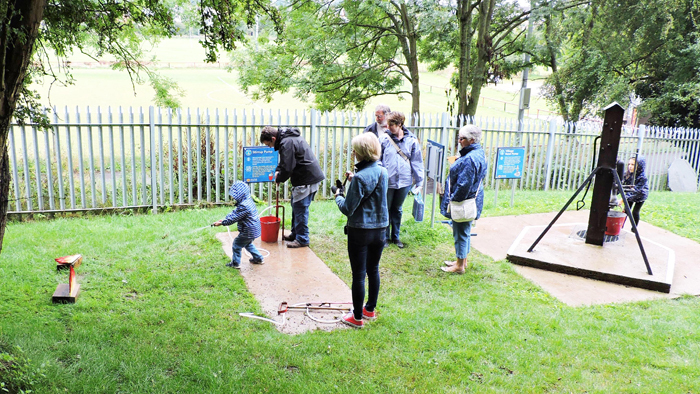 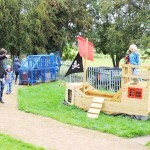 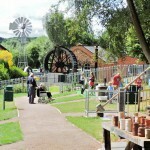 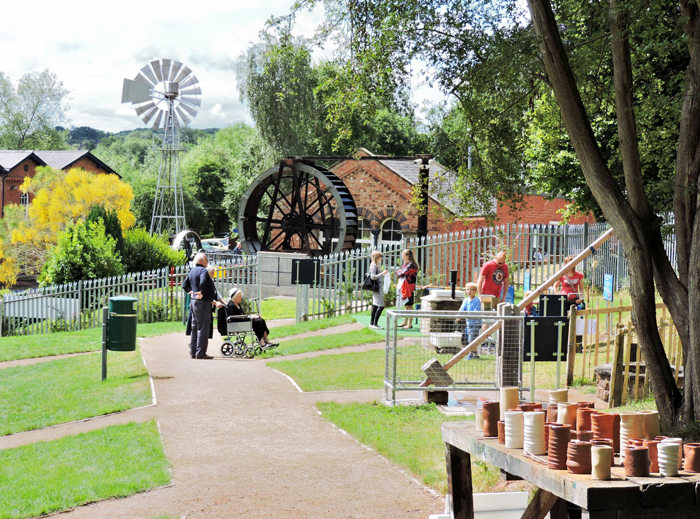 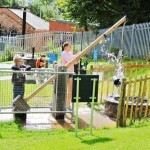 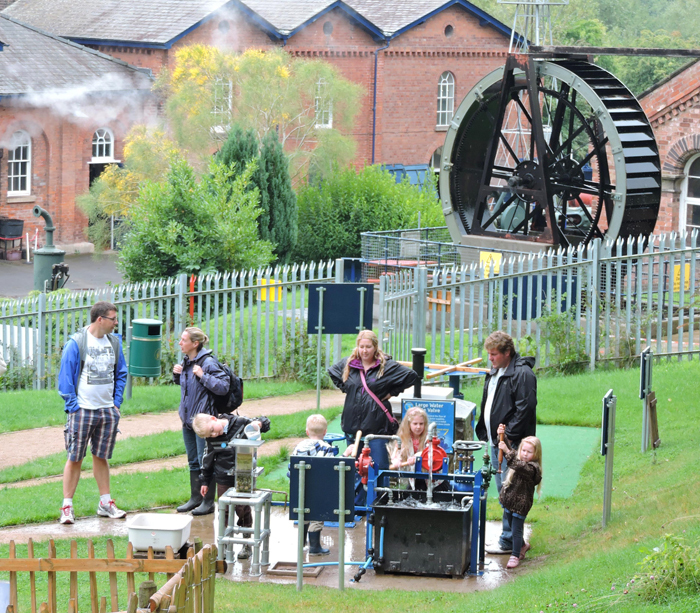 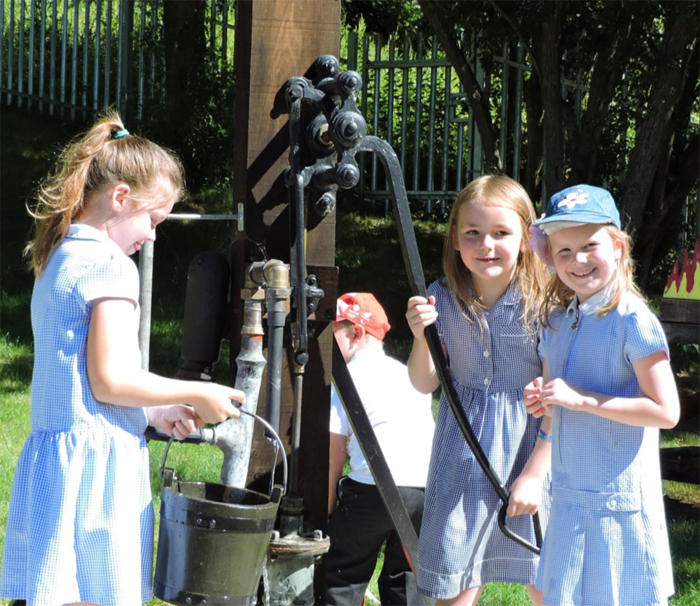 The Noel Meeke Heritage Water Park is unique in the UK and is aimed primarily at young people but ALL visitors are encouraged to enter and have a go with the historic water devices. 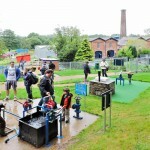 Here visitors can interact with full-size devices for lifting, pumping, moving and filtering water which have been used down the generations. 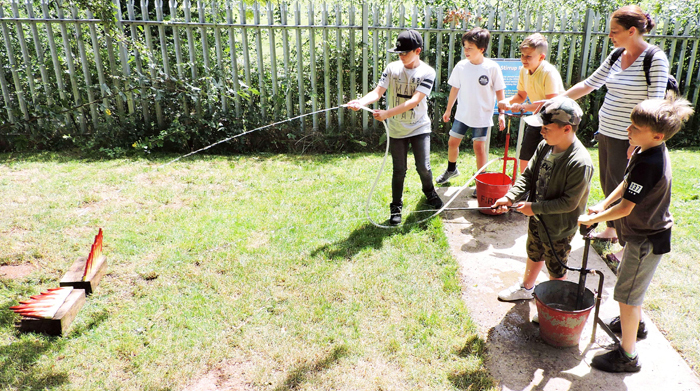 In a totally safe environment children can have immense fun and learn at the same time the difficulties of obtaining water in days gone by. 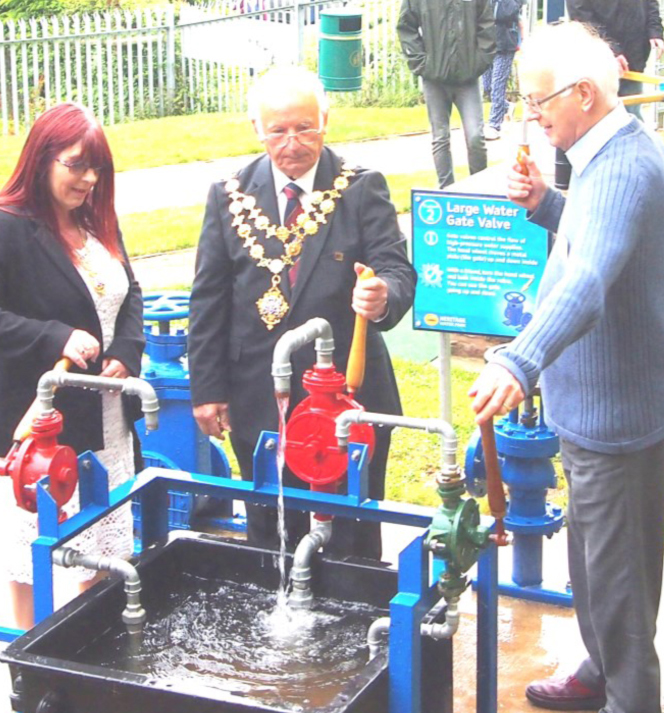 In March 2016, the Members of the Waterworks Museum honoured the outgoing Chairman, Dr Noel Meeke MBE, by unanimously agreeing to a renaming of the Museum’s outdoor exhibition space as The Noel Meeke Heritage Water Park. 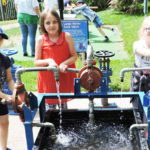 For it was the Chairman who, in 2010, conceived the idea of the water park and it was he who provided the momentum to secure additional land, obtain planning consent and find the funding to bring this most important addition to the Museum to fruition. 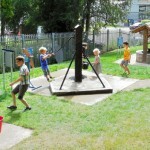 If you are curious you will want to know how things work. 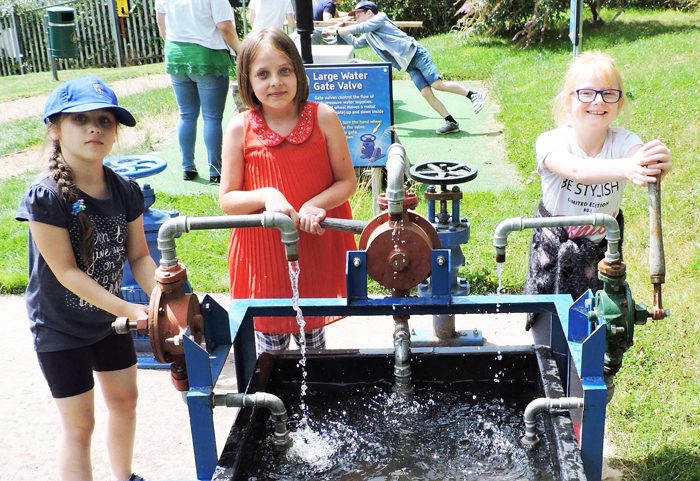 Be a science sleuth in the Water Park and work things out for yourself (there is always a little help when you need it). 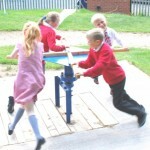 The answers to these questions lie in your imagination. 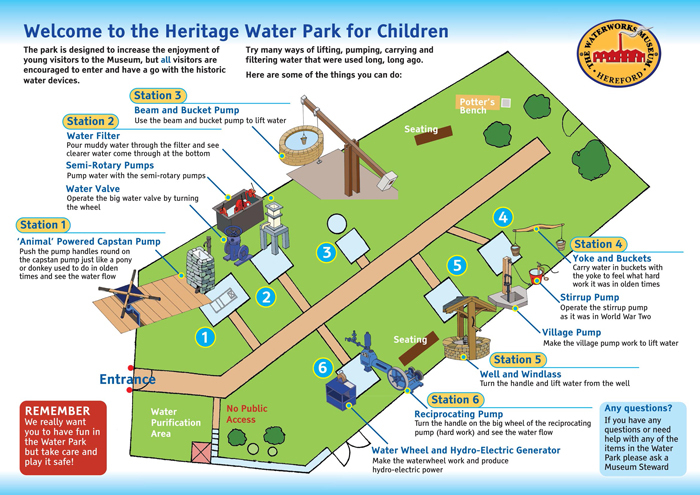 Download or print our Water Park Education Leaflet.